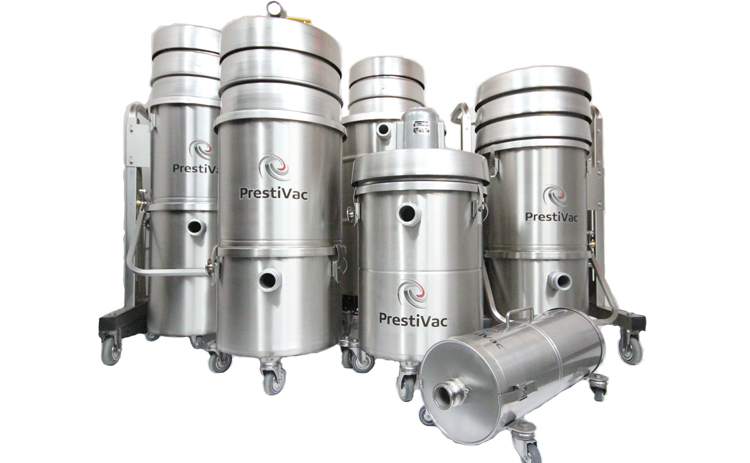 Home / How to Safely Recover Toxic & Combustible Dust? 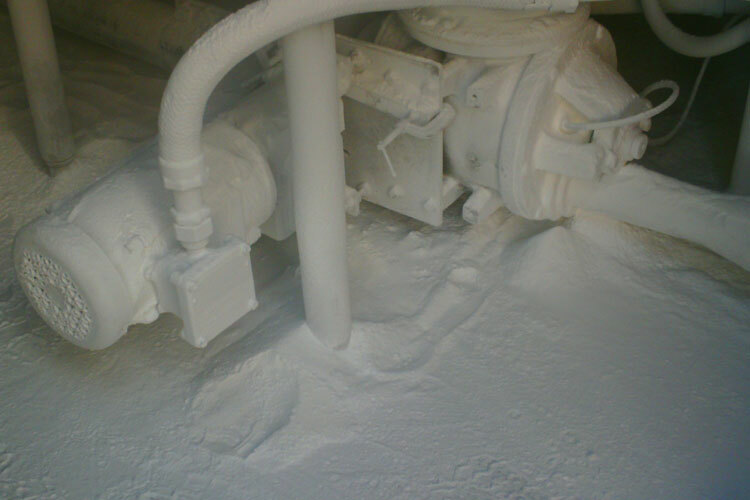 How to Safely Recover Toxic & Combustible Dust? Explosives are materials that produce violent chemical or nuclear reactions. These reactions generate large amounts of heat and gas in a fraction of a second. Shock waves produced by rapidly expanded gases are responsible for much of the destruction seen following an explosion. Probably the oldest known explosive is black gunpowder, a mixture of charcoal (carbon), sulfur, and saltpeter (potassium nitrate). When these three chemicals are ignited, a chemical reaction takes place very quickly. The products of that reaction are carbon dioxide, carbon monoxide, sulfur dioxide, and nitric oxide (all gases) as well as potassium carbonate and potassium sulfide (two solids). The four gases formed in the reaction are heated to very high temperatures and expand very rapidly. They form shock waves that have the ability to knock down trees, buildings, people, and other objects in their way. 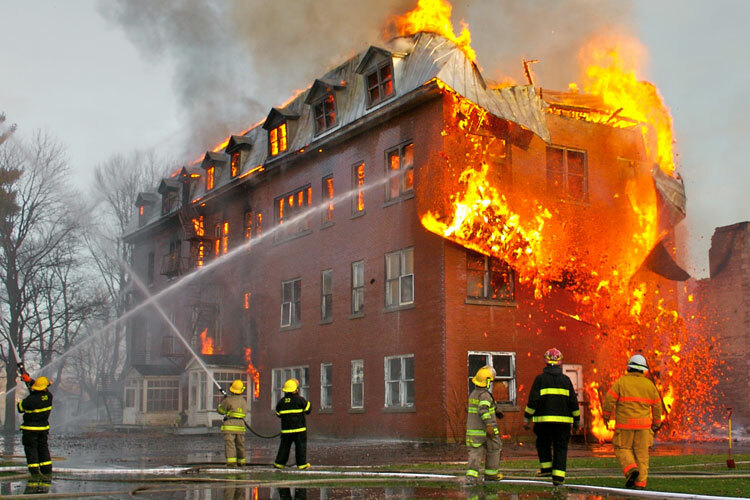 The shock wave also carries with it very hot gases that can burn objects and initiate fires. The combination of shock wave and high temperature is characteristic of most kinds of explosives. 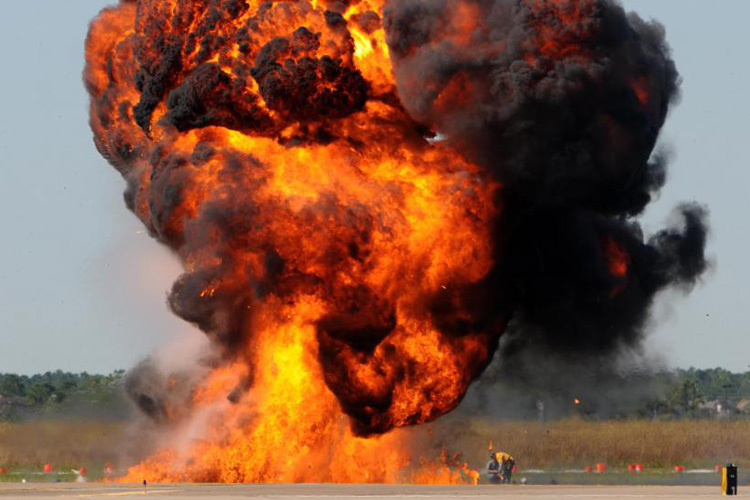 Which Industries are at Risk with Explosive Material?